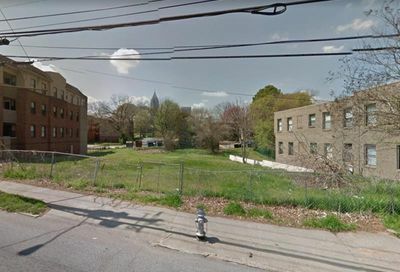 The Leon on Ponce condos are coming soon. Residences range from the $300,000s to $1Million. 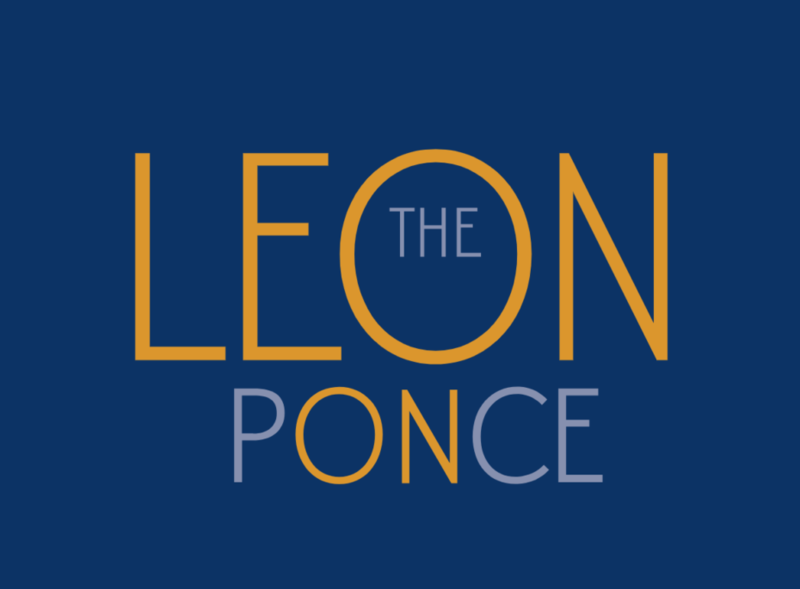 The Leon on Ponce will be at 567 Ponce de Leon, near the corner of Glen Iris and Ponce de Leon Ave. And, it’s just a few hundred feet from Ponce City Market in Old Fourth Ward! The project is being represented by Brightstar/Compass. Plans and details are still being finalized. 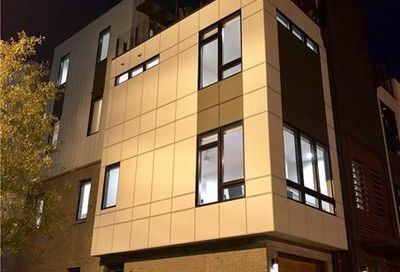 More information will be available in the coming weeks on this exciting new condominium ownership opportunity. See what current properties are listed in the area. Check back for updates on this property.